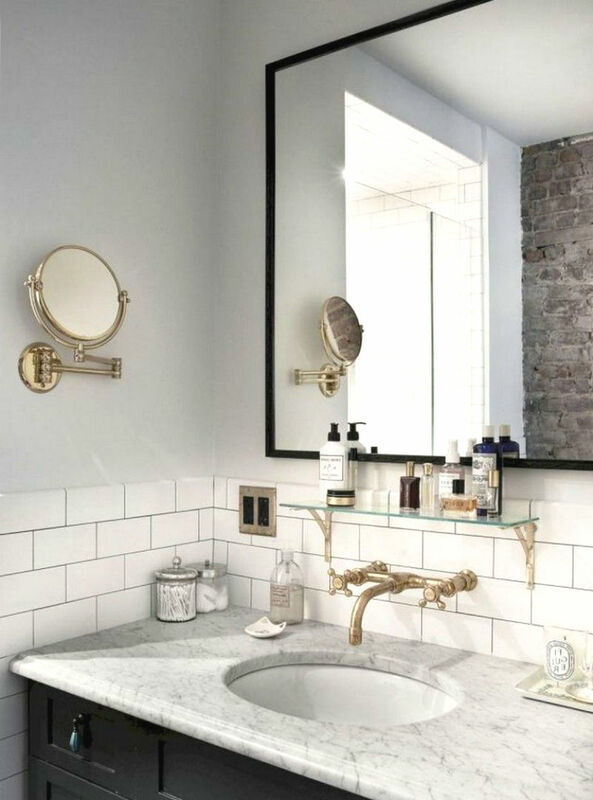 Mirrors add space and dimension to any space, and a full body one can add lots of visual airiness. 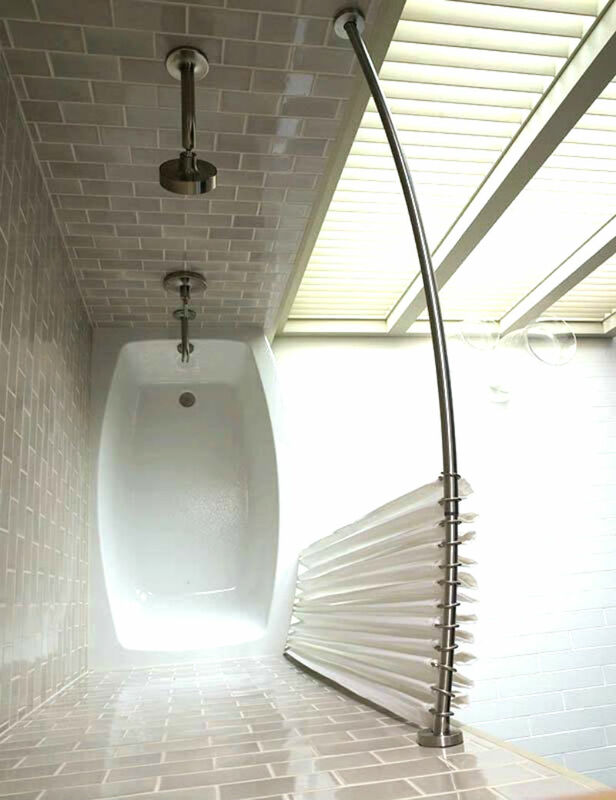 This adds lots of space to your shower and require screws in the wall instead of just a tension rod. This also means you don’t have to worry about any bathroom hazards. these work well in the shower or just the general walls of your bathroom. Not having to build out saves lots of space. which add air, instead of dark ones which promote claustrophobia. 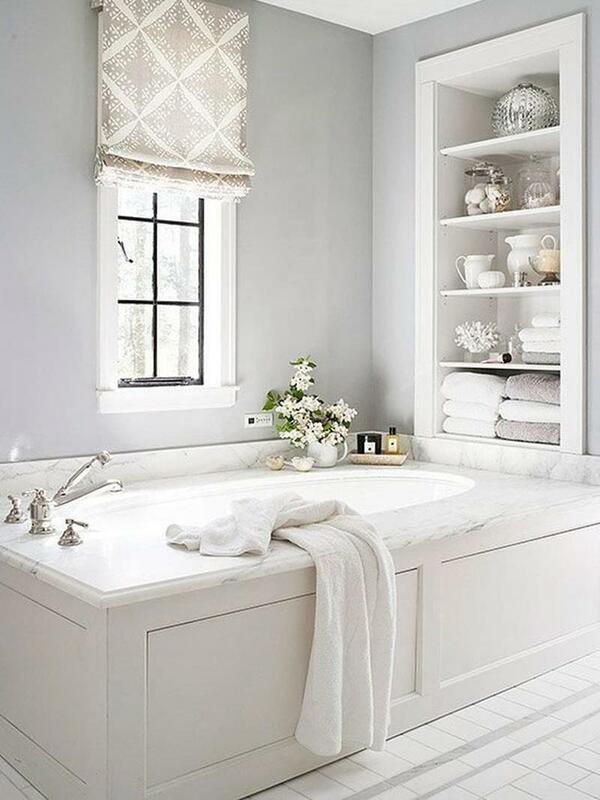 Bright lighting and white colors makes a room spacious, as well as classy. 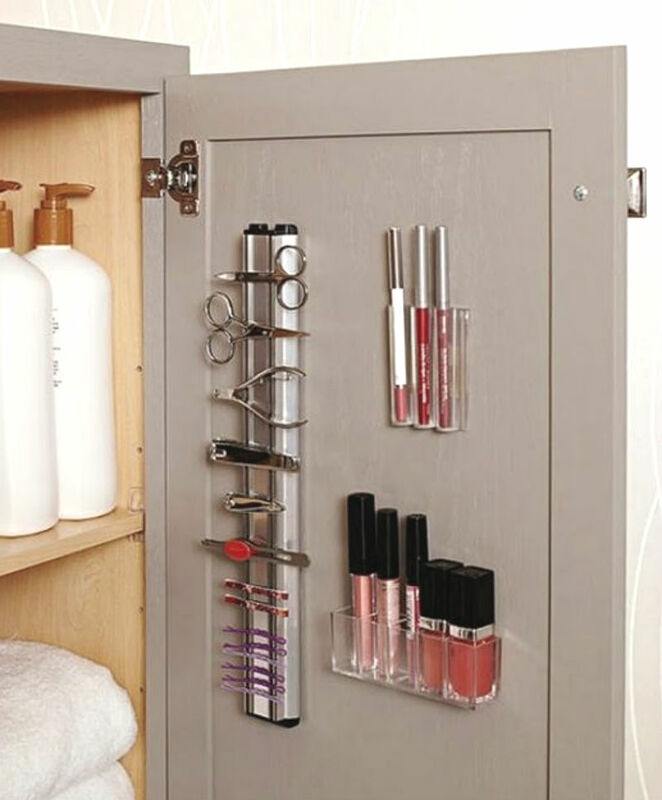 to organize hair products, lotions and makeup that usually clutter your sink and make bae very frustrated. 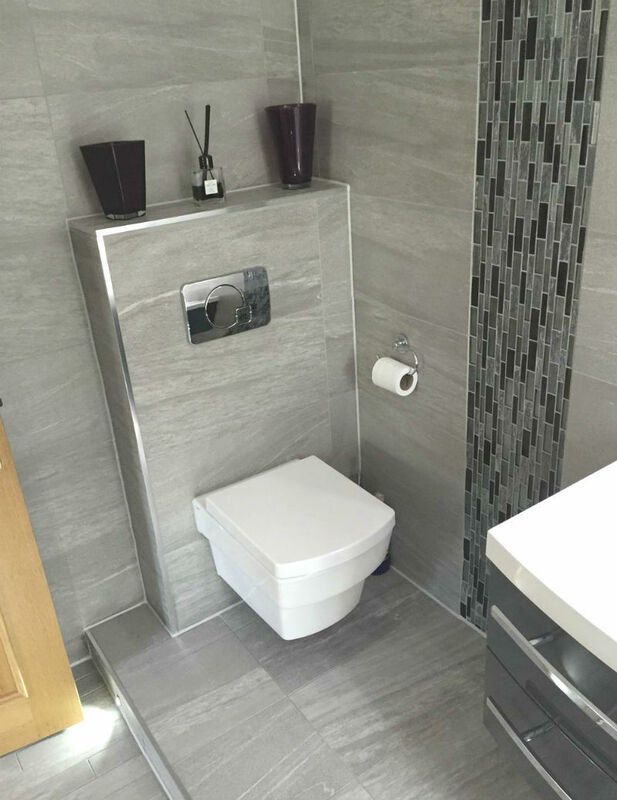 It’s insane how much space a floor installed toilet takes up in a bathroom, as well as affecting the aesthetic in negative ways. This is a chic and modern alternative. 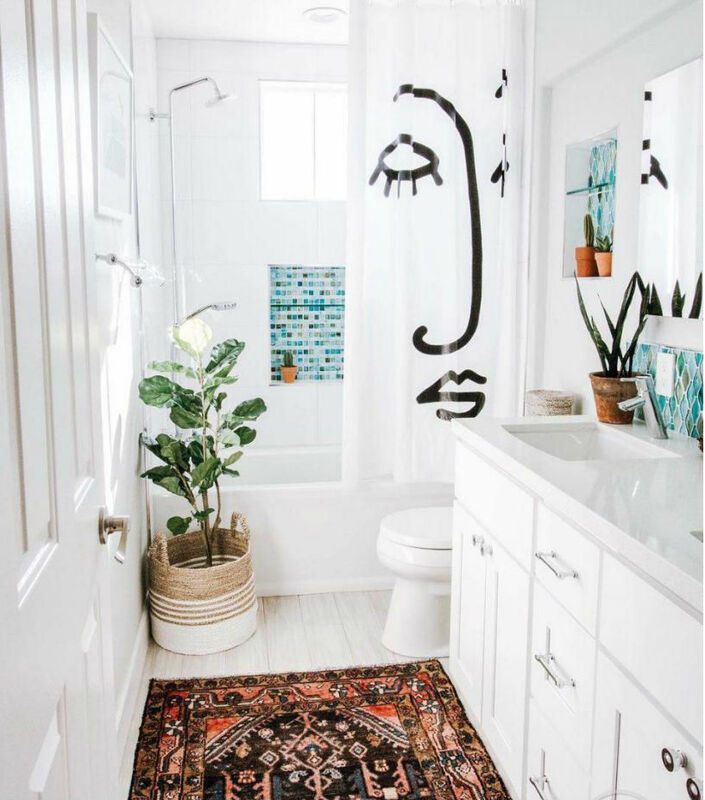 Instead of spreading your clutter all over the bathroom and making for a messy aesthetic, a small acrylic trolley or cart acts as a mobile spa on wheels, housing self-care essentials like towels, bombs, candles and masks. but putting up a magnetic strip on the side of your medicine cabinet. It’s often the smallest things that create the most clutter, right? which can contain knick knacks like cotton balls, q-tips, and makeup sponges. 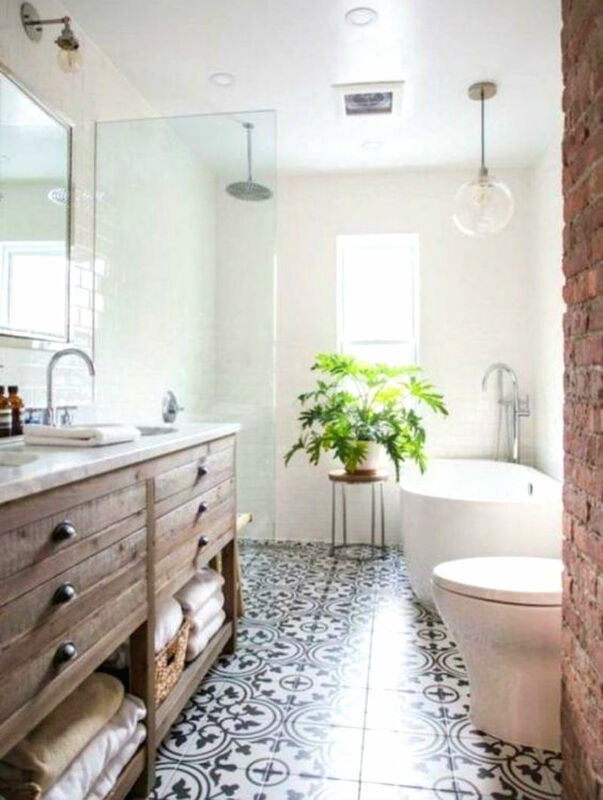 This turns your bathroom into a spa, and helps to avoid all those annoying plastic bags shoved into your cabinet or under the sink. 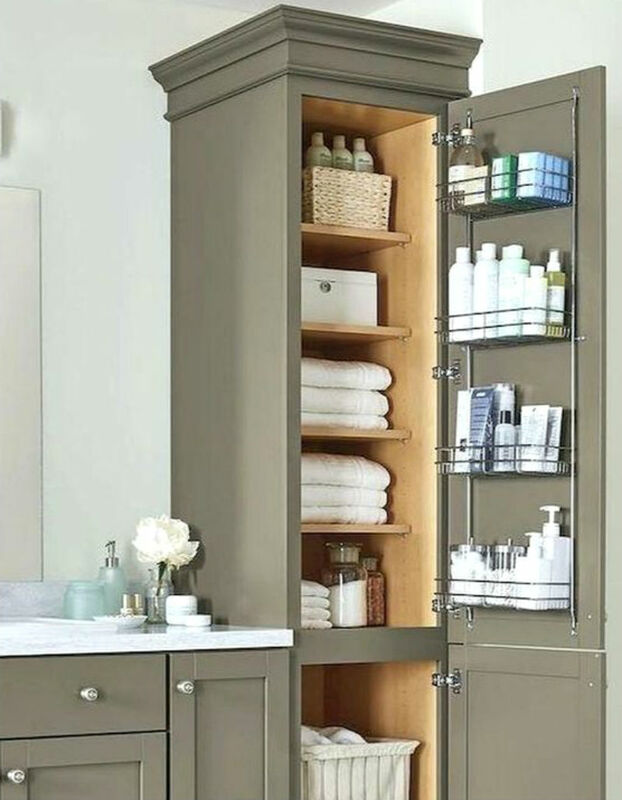 on the back of the door or hang coat racks instead of towel racks. 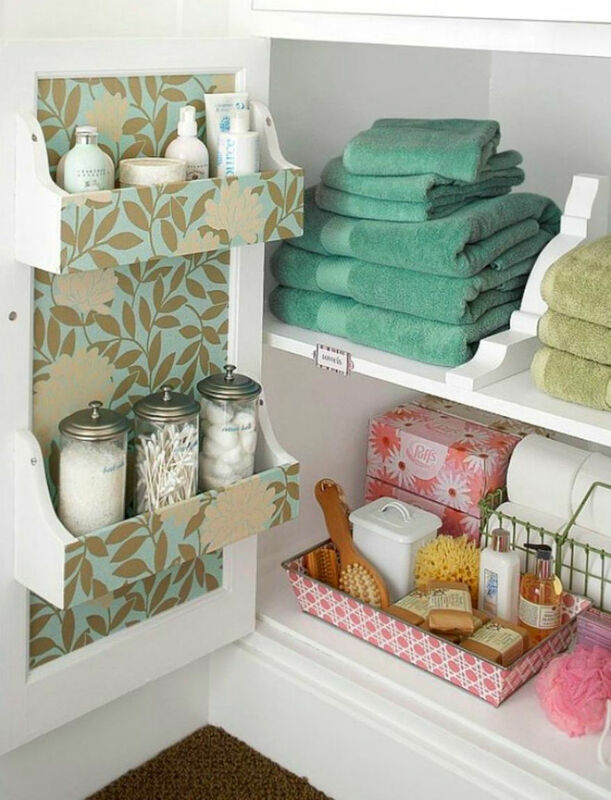 This will let you fit at least double the amount of towels rather than shoving them all on an unhygienic rack.